What Are Stock Trading Platforms? A trading platform is the software, usually provided by the brokerage, that allows clients (traders and investors) to perform trades and monitor their accounts. Platforms differ from the usual browser based online website access. Platforms are a standalone piece of software that needs to be installed onto a desktop, tablet or mobile device with Internet access. The sophistication and features of the platform varies from broker to broker. Full service and discount brokers generally offer more fundamental research tools whereas online/direct-access brokers offer more technical analysis and order execution features, although that line continues to get thinner and thinner. 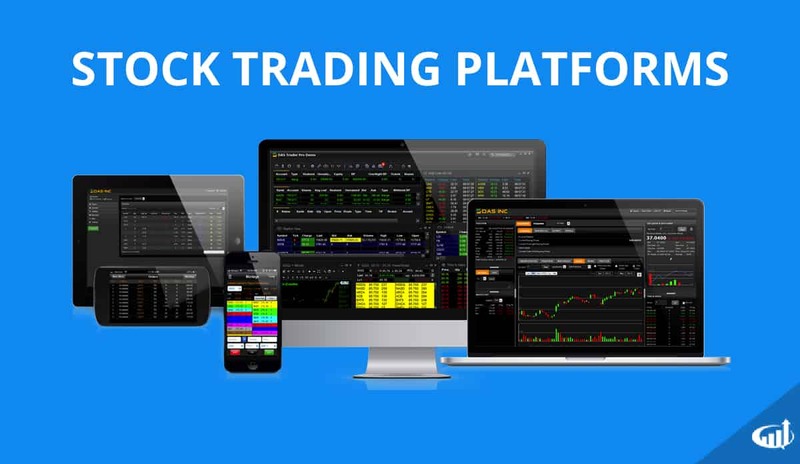 Stock trading platforms allow day traders to get deeper insights into the stock market from their phones, tablets, and computers.